I've been hunting down some short Thanksgiving unit studies. There are SO many options out there, that it gets a little overwhelming sorting through them. It's also hard finding pre-made studies for older students. For the older boys, rather than being a cute "turkey-themed" holiday, they are exploring the Native Americans and Pilgrims. However, they're still kids at heart and are enjoying helping the little boys with some of the crafts they're doing. These are the ones we're planning on basing our work on for this month. Jude is at an awkward stage -- not ready for the "big kid" packs but too advanced for the PreK/Tot ones. This one has puzzles and matching/memory games that can be made easier for little ones like Damien and a little harder for Jude. This is more for Damien's level, but there are a few activities for Jude. He's still working on his fine motor skills, so the coloring and cutting are right for him. He particularly likes the color-by-number turkey. 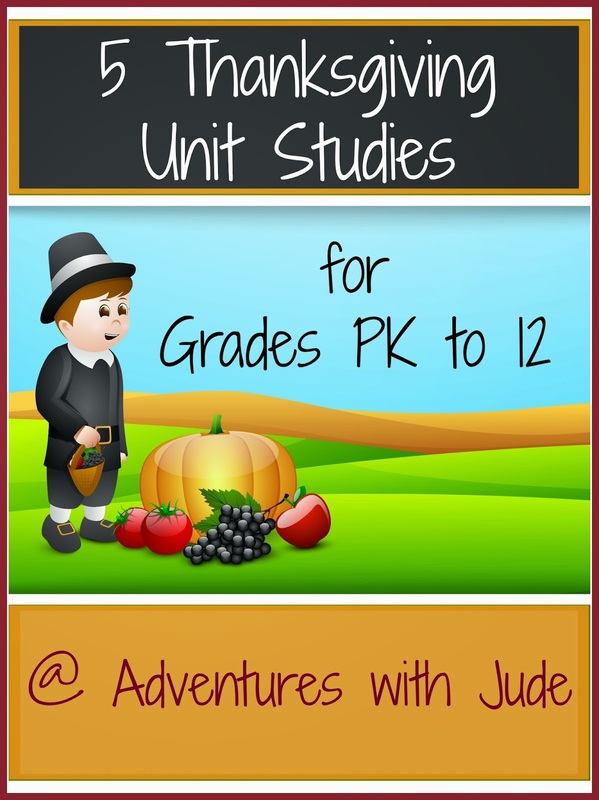 This is a lovely unit study that is geared for grades 4-6, but can easily be adapted up for the middle and high school students. 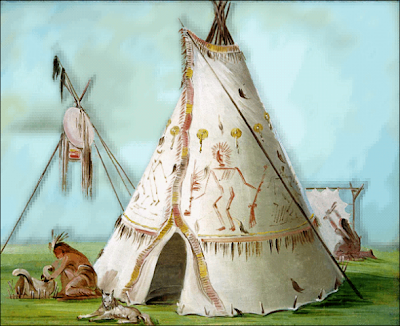 Bonus for us - there is some reading, but a lot of videos linked, so we can SEE what Native life was like, not just try to imagine it (very good for literal kids!). The target grade range for the crafts listed is K-3, but they look like they'll be easily adapted to bigger or smaller kids. I also love the printable Early Readers. We've discovered just how much we love hands-on learning this year. After "The Great American History Field Trip" this summer and our fall travels hosting our Australian family, we're planning where we'd like to go next. We're adding Plimoth Plantation to our "Want to Go There" list for next summer. In the meantime, the big boys are checking out their online activities. They're speaking Pilgrim these days!